Andrew Dabb is an executive producer and writer of Supernatural. With the departure of Jeremy Carver in season eleven, Dabb was promoted to co-showrunner with Robert Singer for season twelve. 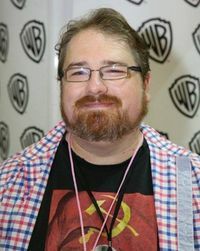 He started writing along with Daniel Loflin as a writing team/supervising producer who joined Supernatural in season four. 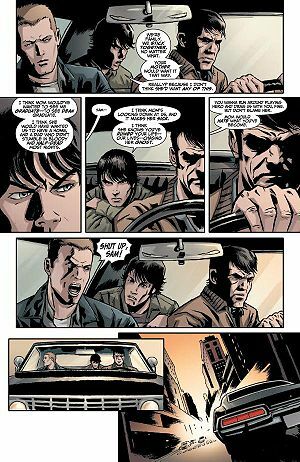 They are also the writers of the third Supernatural comic series Supernatural: Beginning's End. In season eight, Dabb and Loflin began writing episodes separately, and at the end of the season, Loflin departed the show. This page was last edited on 24 February 2019, at 01:05.